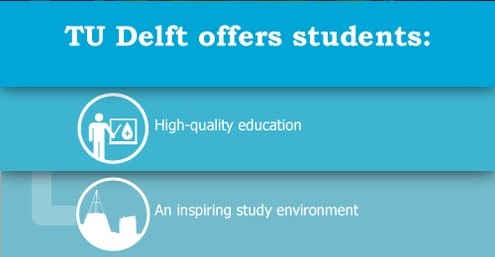 On the basis of the Code of Ethics, a Code of Honour (see below) is developed, that describes what TU Delft offers to its students, and what TU Delft expects from its students. 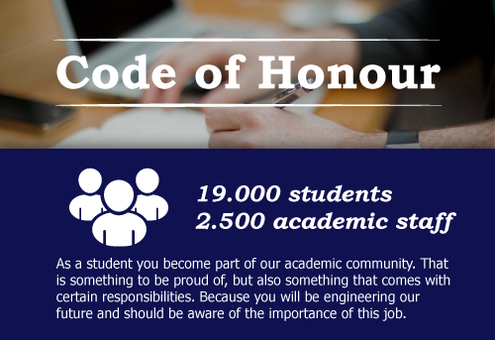 Each student that subscribes to TU Delft receives this Code of Honour. 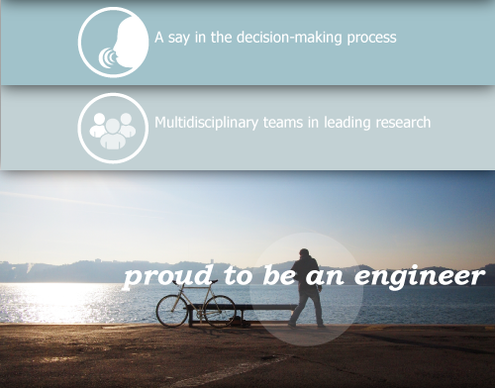 Information for students about (preventing) fraud and plagiarism.